The next flagship from LG has been launched in India today. 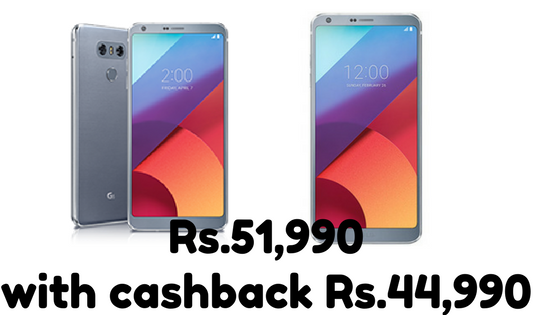 At a press event in Delhi, LG launched the G6 which carries a price tag of Rs.51,990. It was unveiled globally at MWC 2017. Finally, after 2 months G6 has made its way to Indian stores. 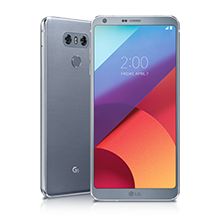 LG also has some cool launch offers for G6. The USP of LG G6 is its 5.7 inches True Vision Display with a unique aspect ratio of 18:9. The display is aimed people who consume media a lot and it looks beautiful as well. LG G6 is priced at Rs.51,990 and will be available via Amazon starting from 25th April. It will be available across LG showroom and other stores from May 2nd. With the launch offers the price comes down to Rs.44,990. At this price, LG G6 is a good buy.